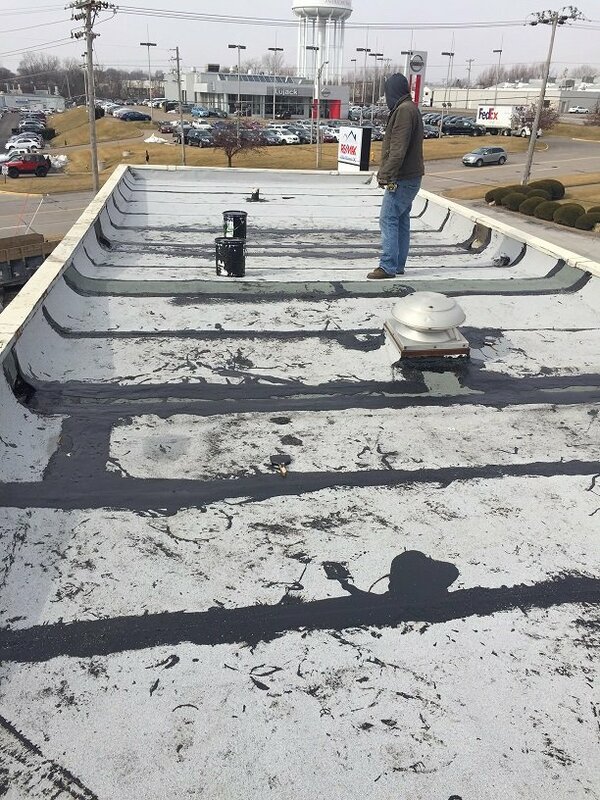 Contact Olde Town Roofing for decks, commercial roofing, gutter installation, and energy auditing. 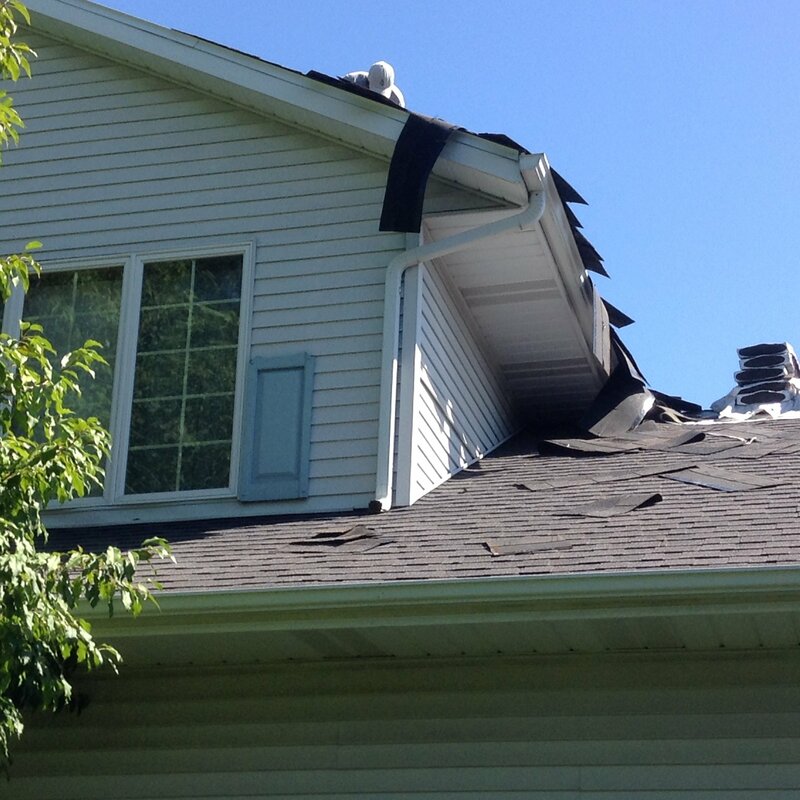 Olde Town Roofing undertakes residential and commercial deck or porch installation and repair. 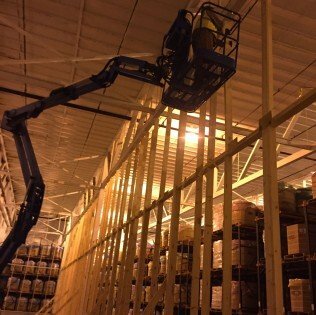 We use top quality treated wood for all our projects. 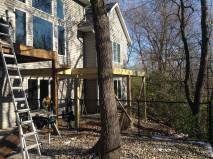 Our expert professionals complete your deck project with quality work and given timelines. Call 309-738-5550 or 309-517-1676 for more information. Deck or Porch improve the value of a home as well as offering a place to gather and relax. 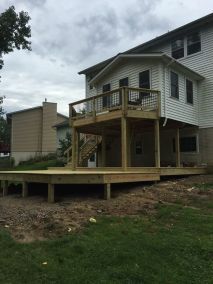 A deck construction requires careful planning and implementation. Olde Town Roofing can give you accurate estimations and plans of your proposed deck or porch. 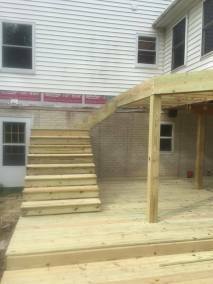 You can install a wooden deck or composite deck based on your choice. 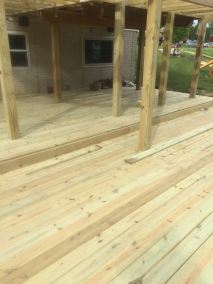 If you prefer a covered deck or a curved deck for a variety, Olde Town Roofing can accommodate those requests as well. The costs of a deck mostly depends on the material you select. 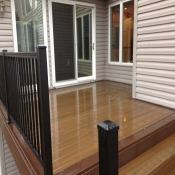 If you decide to stain the deck, we can work on that as well. Olde Town Roofing contracts for deck construction, deck repair, porch installation, porch repair, pressure washing decks, upgrading decks, wooden decks, rot-resistant decks, pretreated decks, or composite decks. 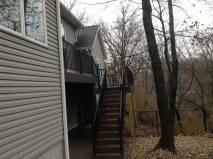 Deck and porches require regular maintenance for every two years. 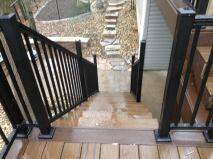 If you have a recently installed deck, we can work on any maintenance you may need. A beautiful deck is a dream for many home owners. 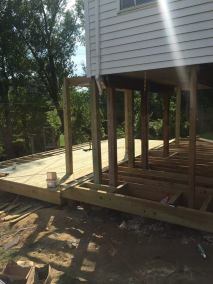 If you have a worn out deck with rotten wood or loose nails and bolts, we can fix that for you. Rot-resistant wood is a popular choice for decks to maintain the deck against weather and termites. To maintain the safety and condition of a deck, you need to get it checked by expert contractors such as Olde Town Roofing. Call 309-738-5550 or 309-517-1676 for more information. 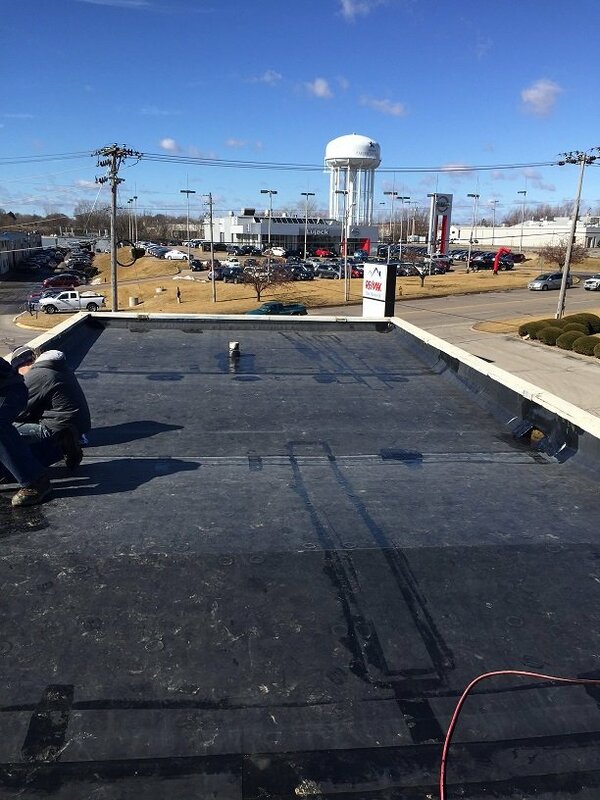 Olde Town Roofing furnishes and installs quality roofing and waterproofing products for commercial projects that are designed to fulfill customer demands and manufacturer’s requirements. 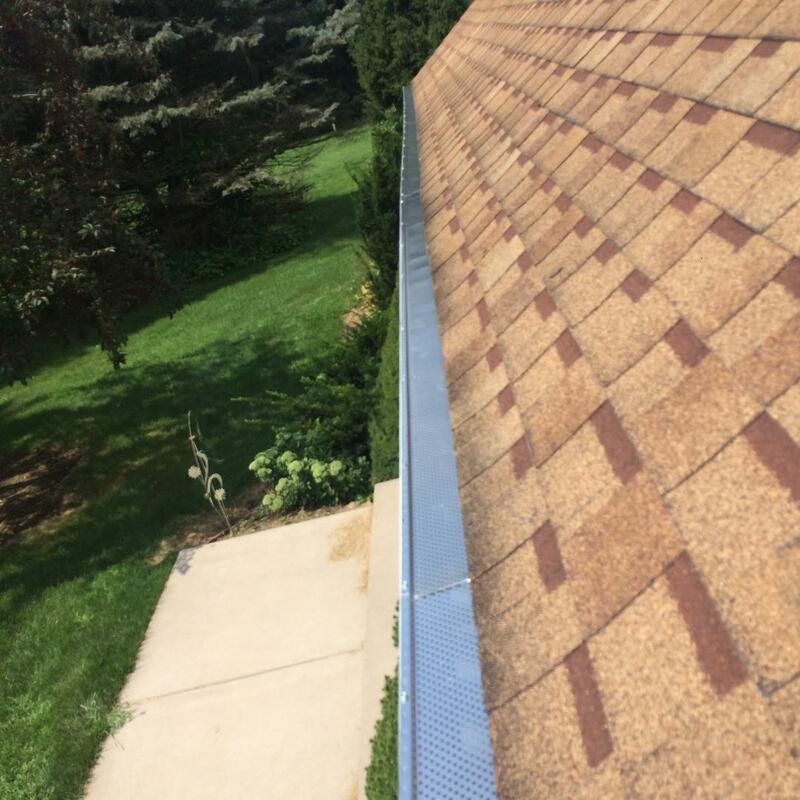 Olde Town Roofing will always conduct business in a fair and professional manner and figure out how to give you the best value for your hard earned money. We will provide exceptional customer service to all of our clients and strive to be good corporate and community citizens. 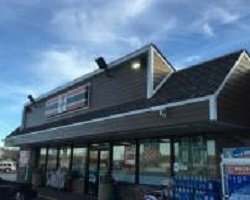 Olde Town Roofing will give you the best value product for all of your commercial and industrial roofing needs. 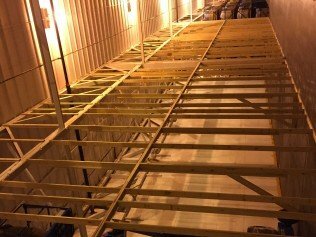 From an asphalt shingled apartment complex to a quarter million square foot warehouse, we have the expertise to solve all of your commercial and industrial roofing needs. 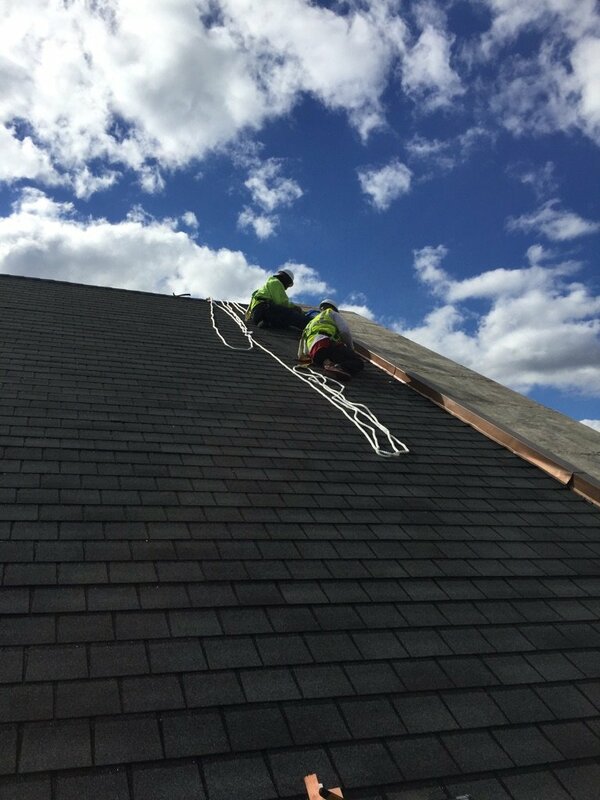 At Olde Town Roofing we realize your business must keep operating during the roofing process. 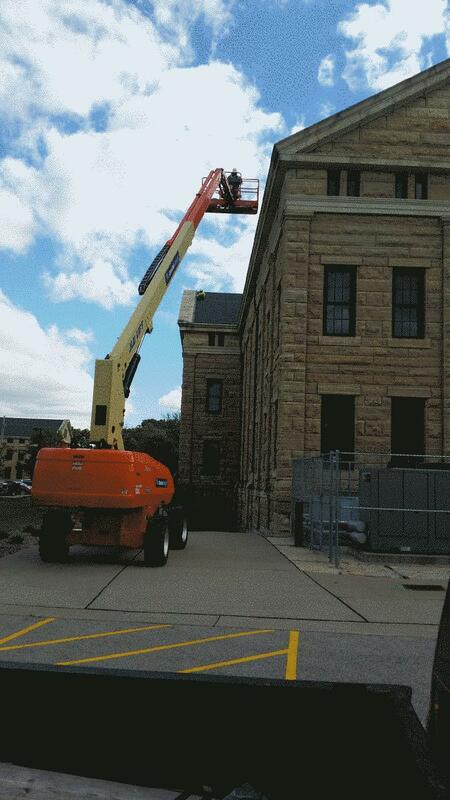 We minimize our obstruction to parking facilities and entry ways to keep your operations flowing smoothly. 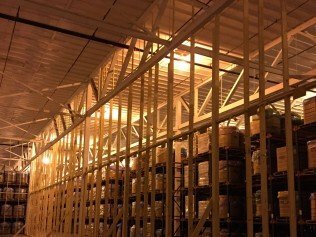 Here is our work at a local cold storage facility. 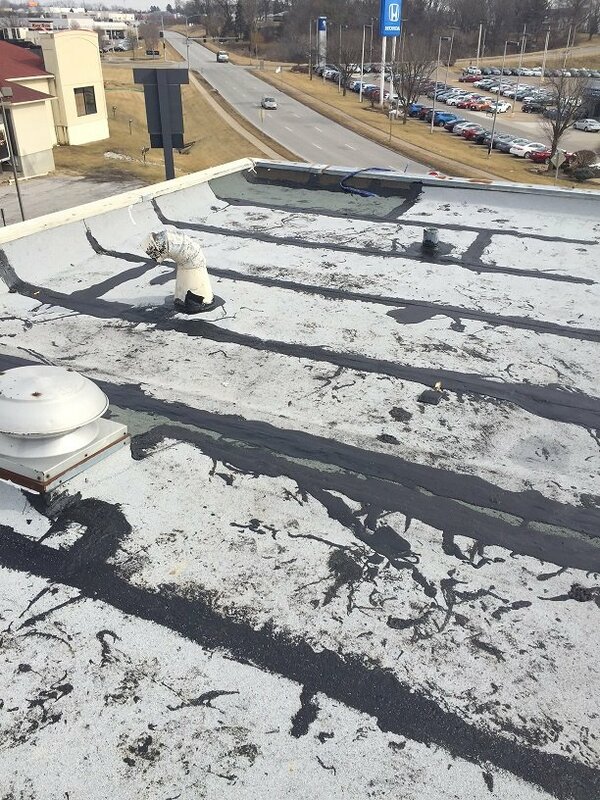 Commercial flat roofs pose some of the greatest challenges for a roofing company. 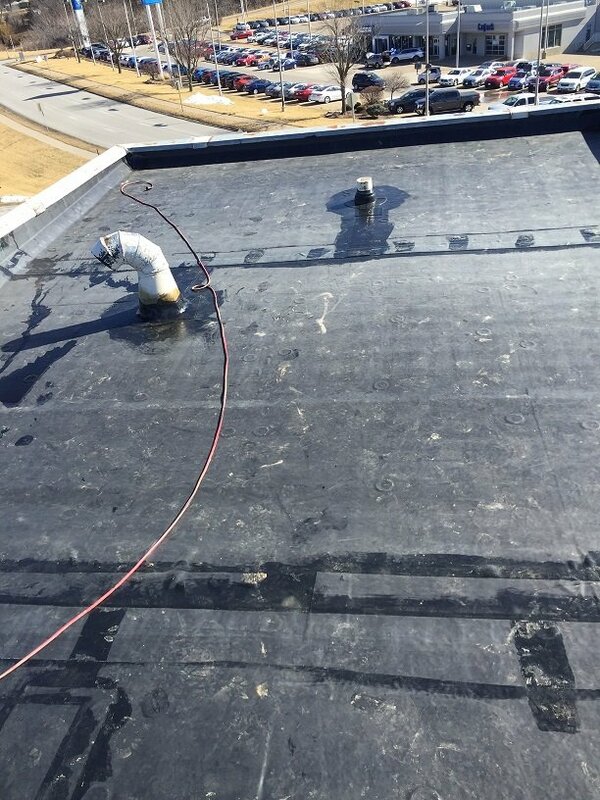 Large flat expanses, heating and air conditioning machinery, air vents and piping, all create obstacles to making a roof watertight and long lasting. 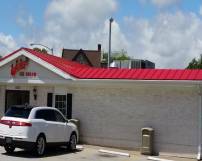 Here are some of commercial roofing examples by Olde Town Roofing. 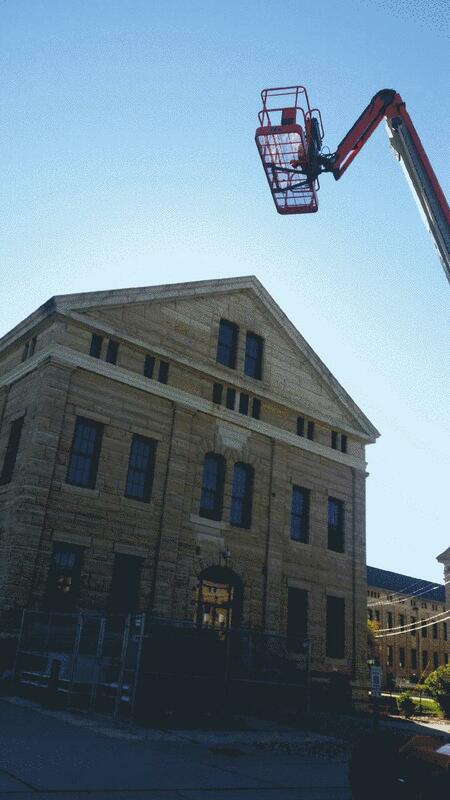 Here is our work at the Rock Island Arsenal! 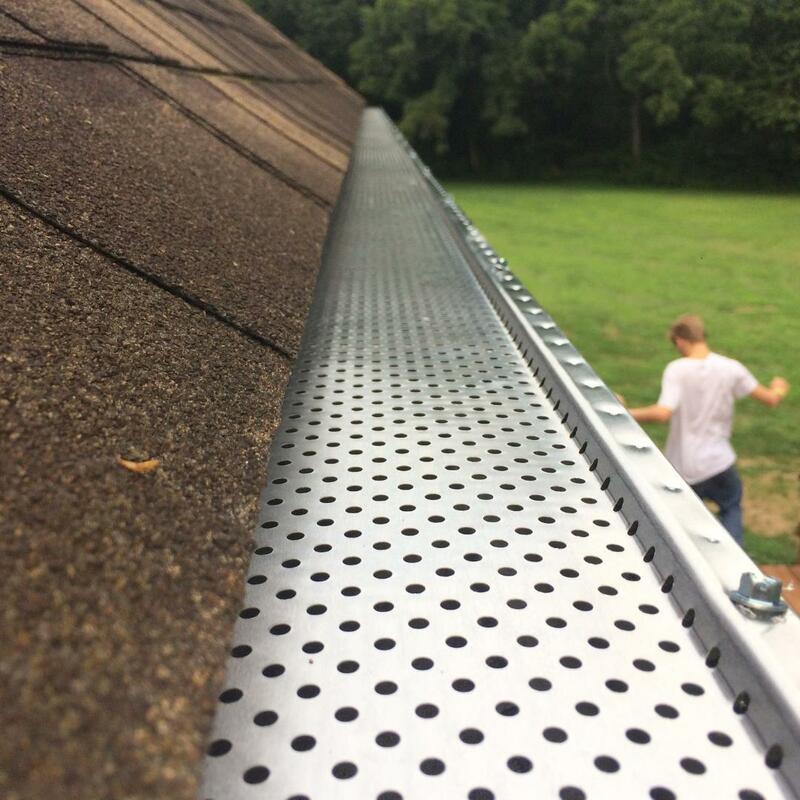 Olde Town Roofing installs the area's nicest seamless aluminum gutters, and we have our gutter making machine in the back of our truck. 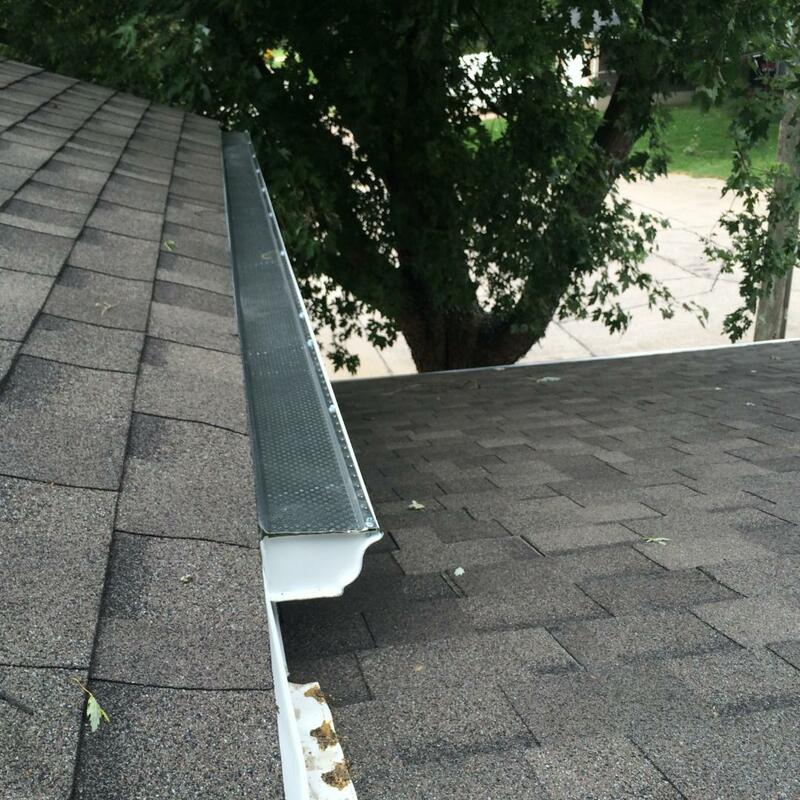 We bring our machine directly to your home or business so we're able to make as long a piece of gutter as you need. 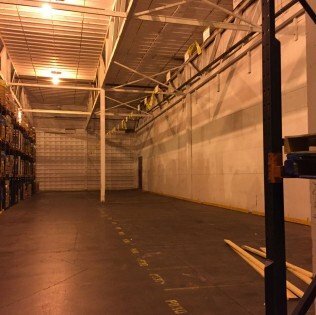 No seams, no joints, and no leaks. 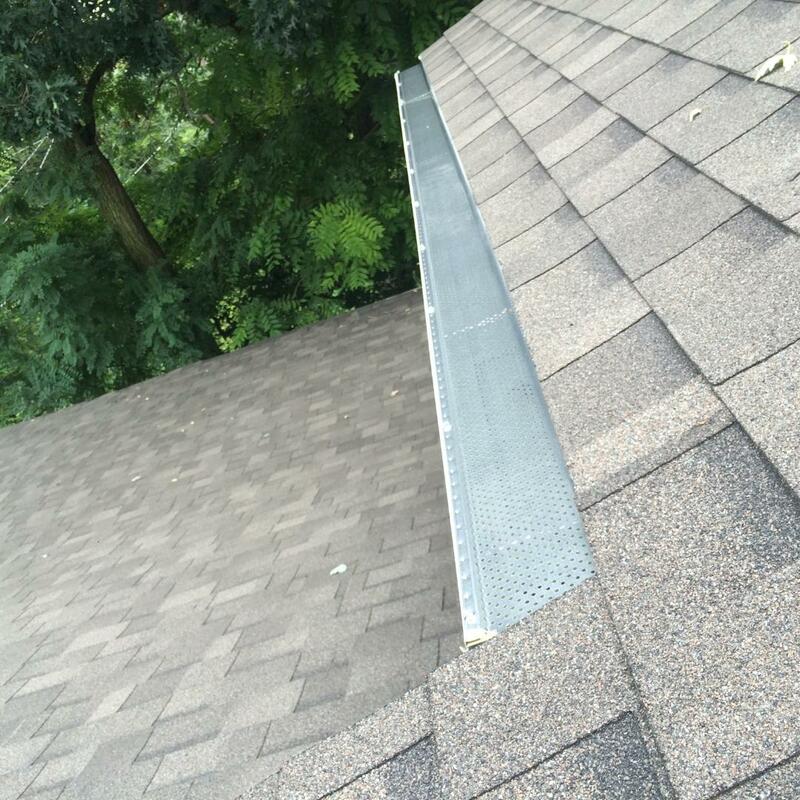 Just a nice looking seamless gutter to get the water away from your home's foundation. Custom seamless K style aluminum gutters add that finished look and detail to your home or business. 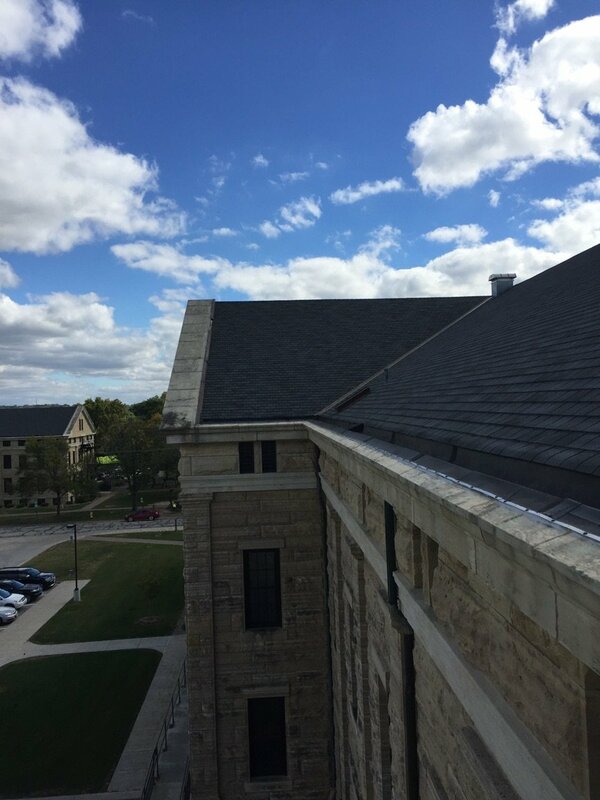 Rainwater from your roof drains through our patented perf-flow filtration system. Leaves, pine needles, twigs and even the smallest debris are suspended on top of the panel. Air circulation from above and below allows the leaves and debris to dry up and blow away in the wind. 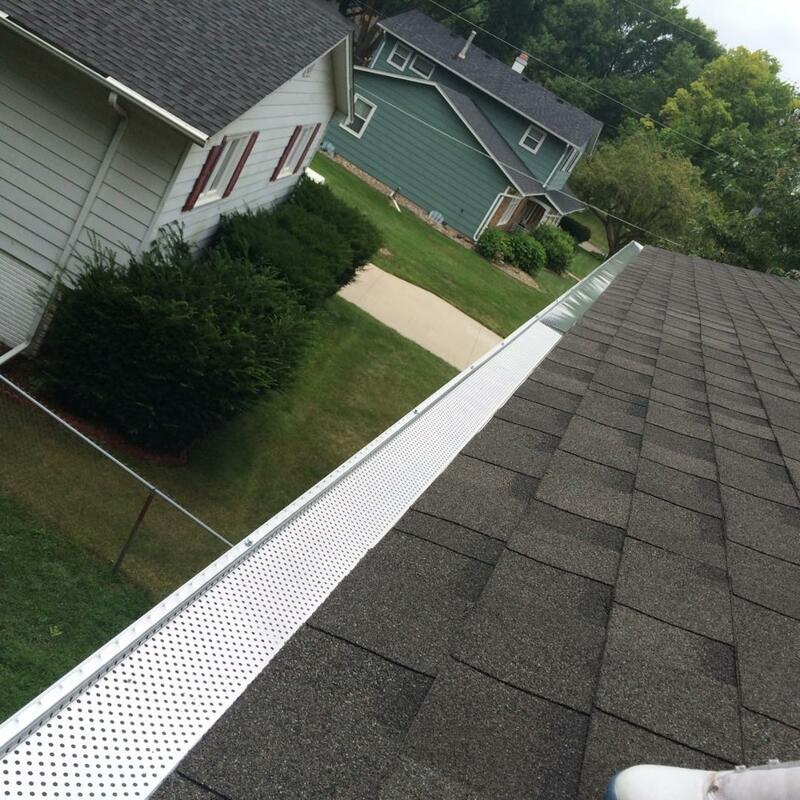 Shur Flo is installed to fit snugly to the top of your gutters. The low profile makes it virtually invisible from the ground. 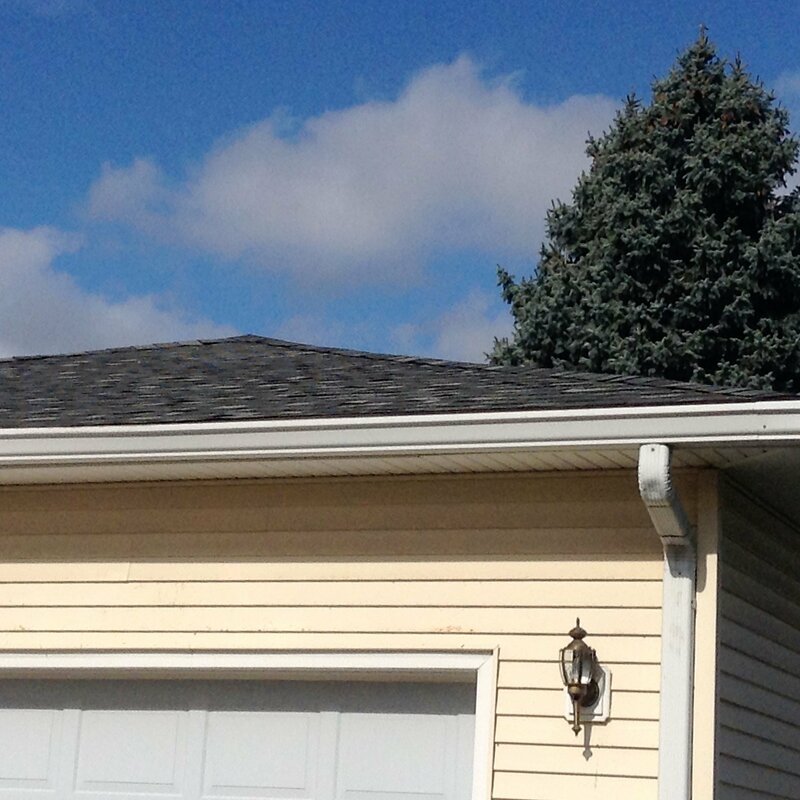 With Shur Flo, there is no lifting or penetration of your roof shingles. Shur Flo will not void any roof warranties like many of the other gutter protection products that interfere with the roofline. Are your utility bills sky-rocketing? 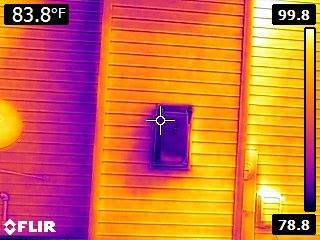 Do you just get ridiculously high energy bills in the winter? Do you want to find out where you are throwing away your hard earned money? 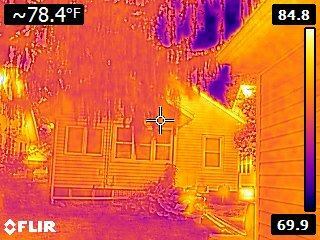 Then you need a home Energy Audit...A real audit not the audit the power company comes in and does. 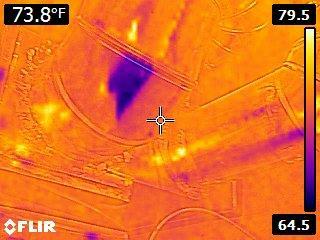 Olde Town Roofing uses the latest Thermal Imaging equipment from FLIR and other visual techniques along with a blower door that will actually show you where you are loosing you home energy dollars. 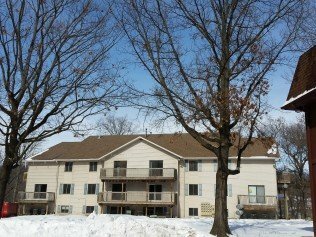 Contact me at 309-738-5550 and we can identify where you are literally throwing your money out the window. We employ BPI certified building analysts and envelope professionals that will show you more about your home than you care to know! We start off with a consultation with the homeowners to find out exactly what your needs are. Are you looking for cost savings idea, comfort for you in your home, reducing your carbon footprint, or a needs analysis of the most cost effective retrofit ideas to get the most bang for your buck when retrofitting your home to make it more efficient? Most people have a combination of two or more of these when they are wanting an energy analysis. During this consultation we ask that you have available either online or a hard copy your electric, gas and/or LP statements from the previous year. Next we walk through the home and we will evaluate your current insulation in the home, we will check the attic, main floors, and basement to visually inspect what you currently have. This is where most companies and the power companies stop...What sets us apart is the following. 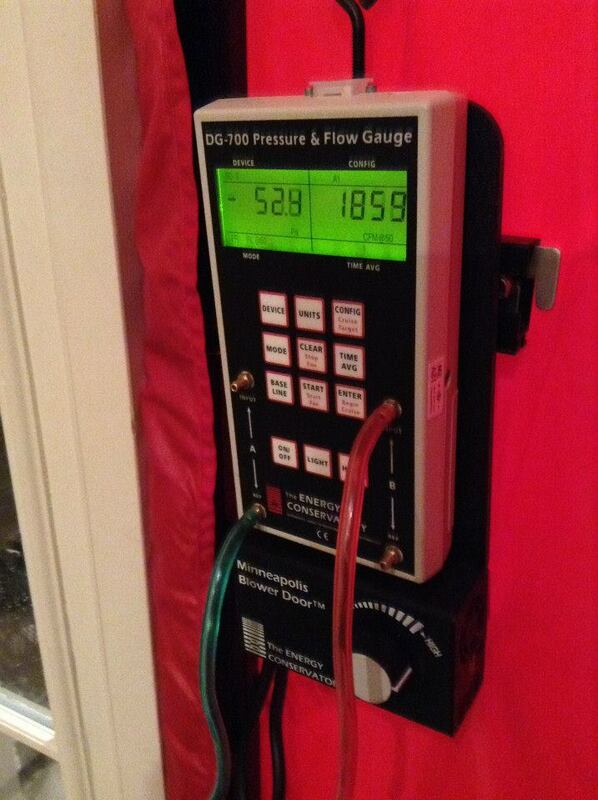 After we do our interactive walk through of the home we will also check all gas lines and unions around your home with a meter that detects even the smallest leaks. Olde Town Roofing will also check the efficiency of all your appliances, water heater, furnace, air conditioners, and any electronics around the home that are constantly plugged in drawing power. Finally, we will go over the items we feel your home needs to meet the needs we discussed in our earlier consultation. We will also go over Energy Star rebates, Tax credits that are available, and Utility company rebates for retrofits to your home. 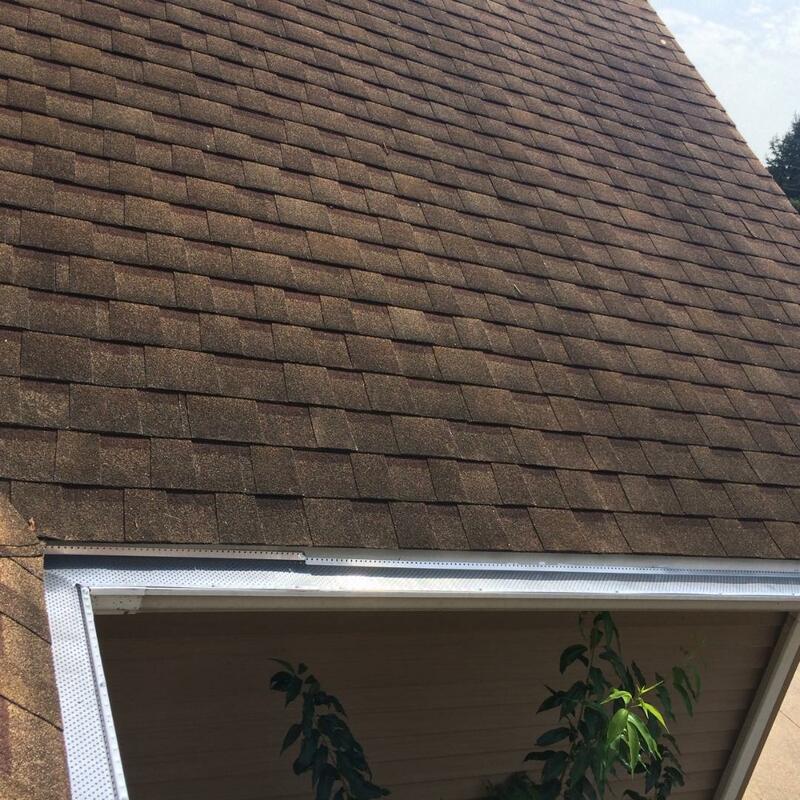 Olde Town Roofing will do a complete inspection on your home for affordable prices. 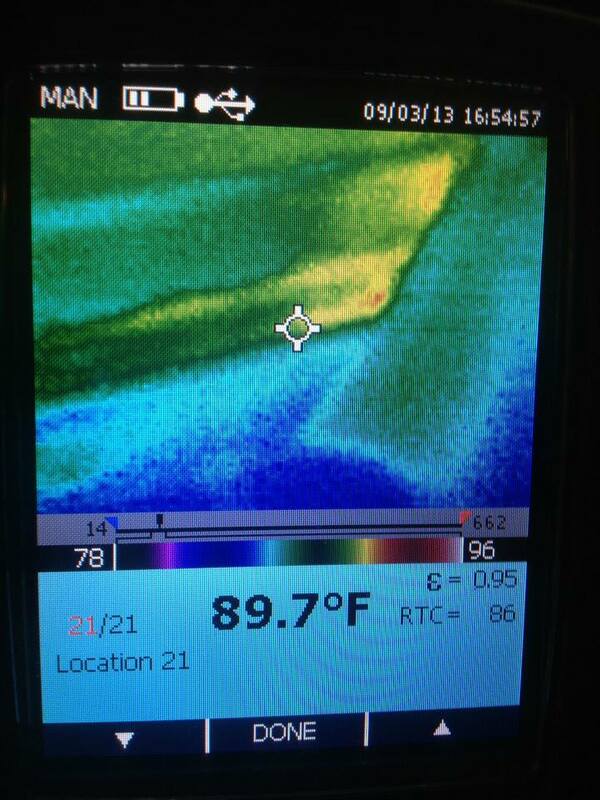 We can also add on a written report with copies of all the thermal pics with notes that we take for extra amount. 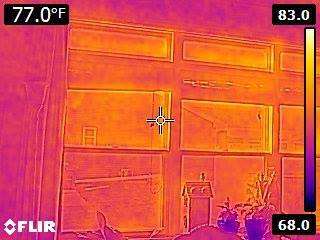 Let us show you how you can save thousands by insulating, thermal sealing, and/ or putting new windows in your home!